More than 500,000 people are getting ready to travel to Brazil for the summer games. As with all high-profile events, attendees are advised to take precautions and be aware of their surroundings. 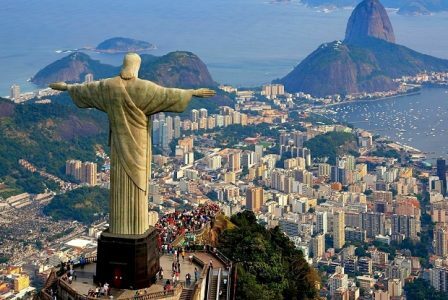 Medical and travel security company International SOS has published its recommendations for people travelling to Brazil in the next few months. Among the suspected suggestions are of course warnings about the Zika virus and street crime. Not expected was their advice that Olympic tourists should avoid favelas (“slums”). You wouldn’t think most tourists would consider a side trip to one of these shanty towns, but then it turns out that one Olympic venue, Maracana stadium, is less than 750m away from a major slum…so go figure. If you’re still set on going you can view the complete list at International SOS by clicking here.